Mandarin Oriental, Moscow, will have a prime riverfront location on the Sofiyskaya embankment in the heart of the city, directly facing the Kremlin. The hotel will be well located for business and leisure travellers with access to many of the city’s tourist attractions, historic sites and business districts. «We are delighted to be entering the Russian capital with this exciting new project located on an exceptional riverfront site in the centre of the city,» said James Riley, group chief executive of Mandarin Oriental. The project is owned by Capital Group, one of Moscow’s largest development companies. Pierre-Yves Rochon Studio has been appointed as the interior designer, alongside Sergey Skuratov Architects. «Mandarin Oriental hotels are found in many major cities around the world, and bear a seal of quality that signals luxury, service excellence and attention to detail. 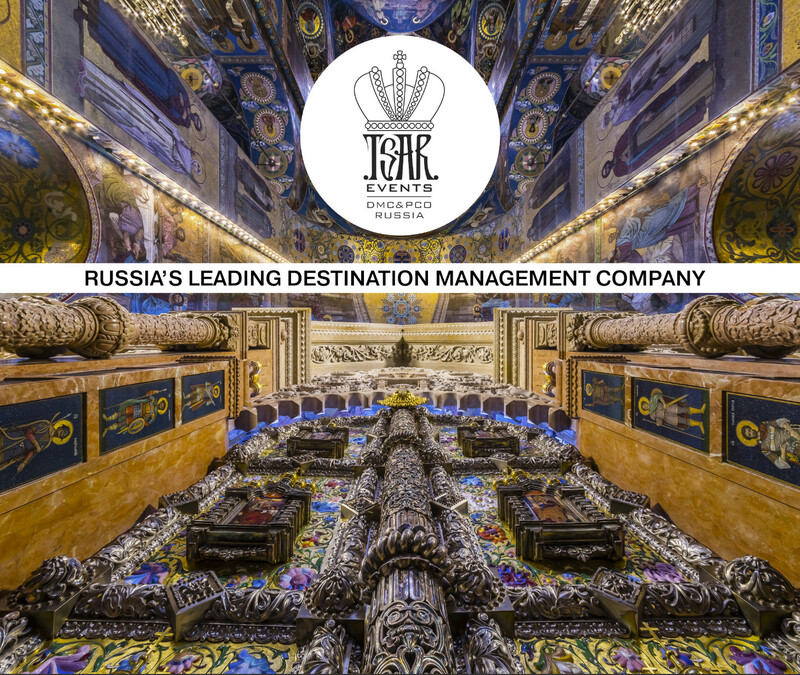 «We look forward to creating Moscow’s first hotel and residential project in a prime location in front of the Kremlin, overlooking the Moskva river.